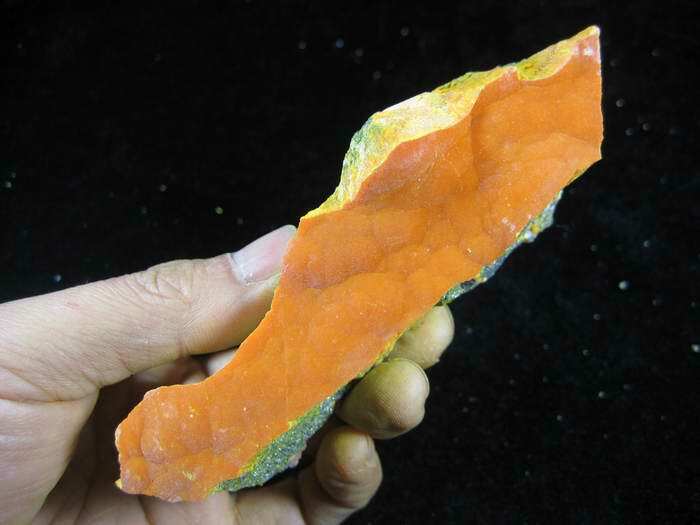 NEW find from China with limited quantity! 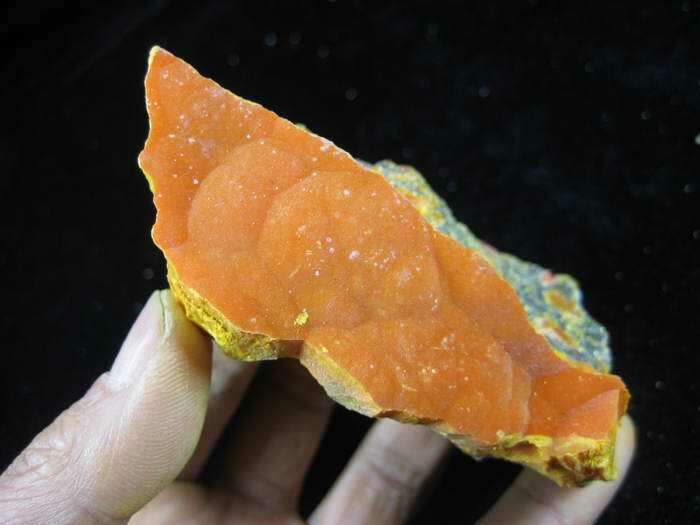 It's RARE from this locality. 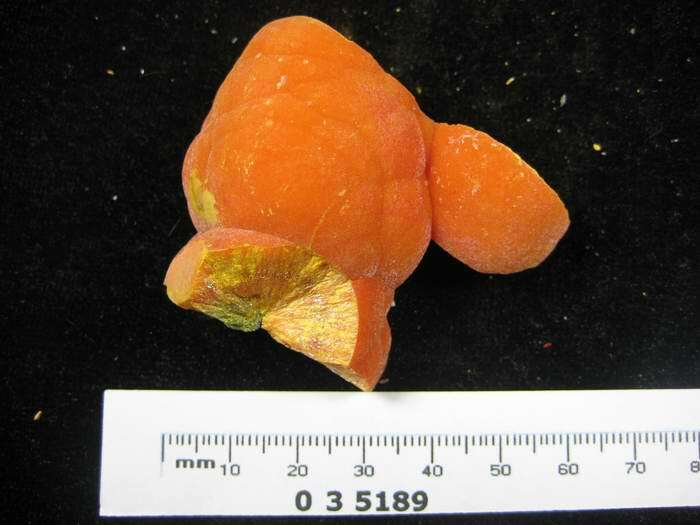 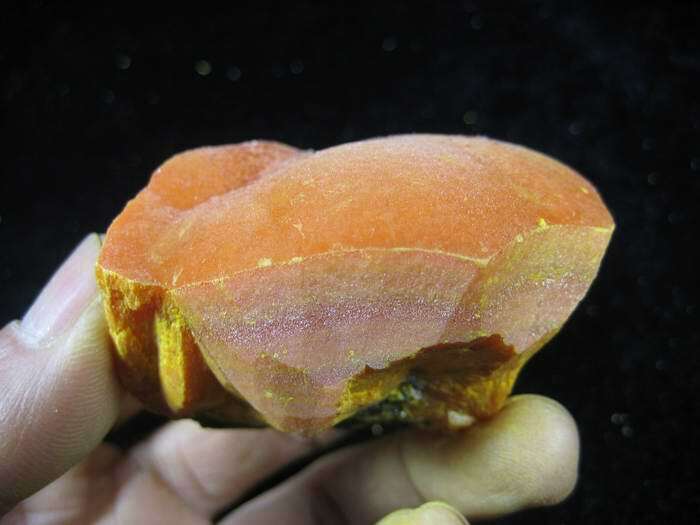 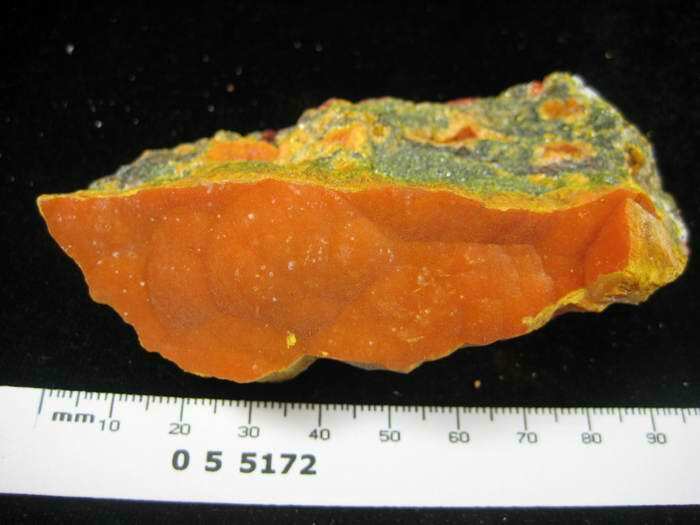 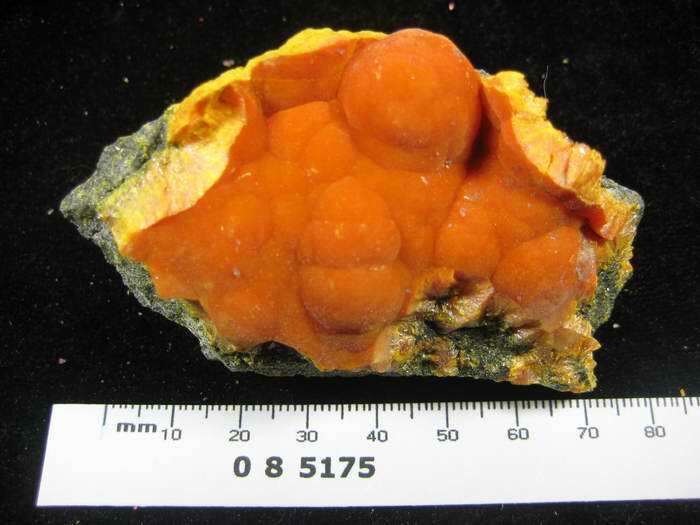 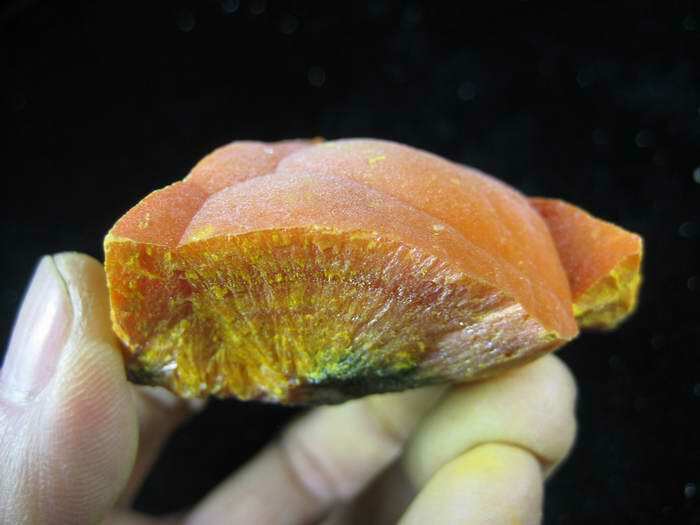 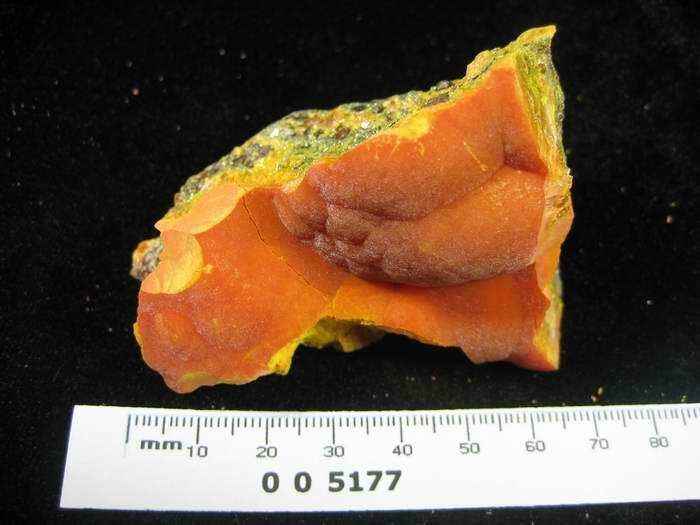 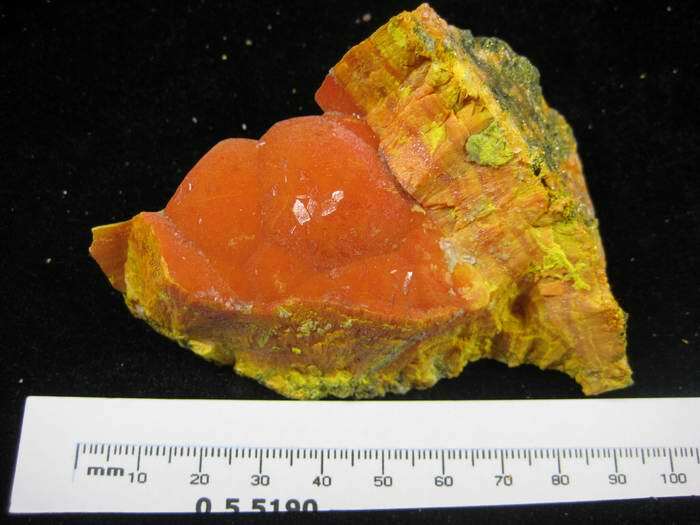 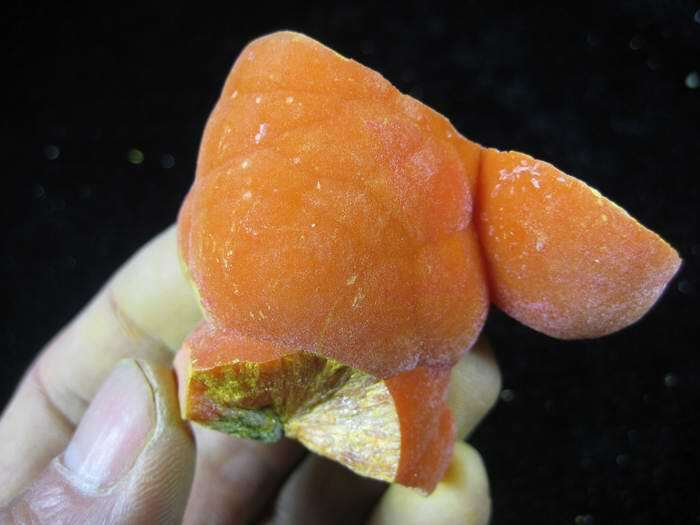 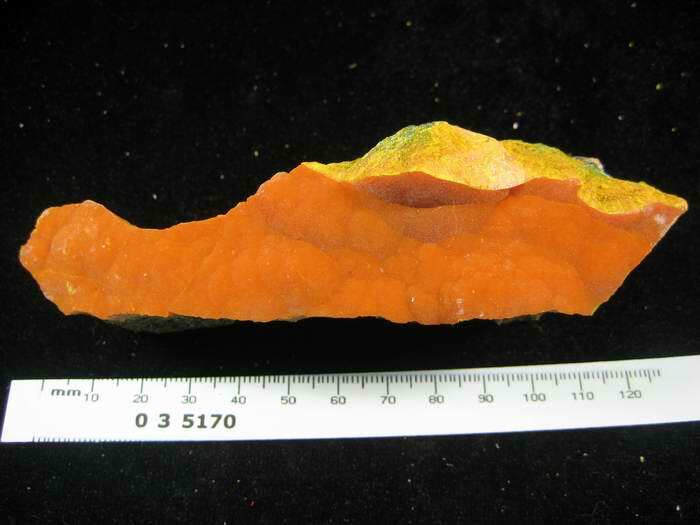 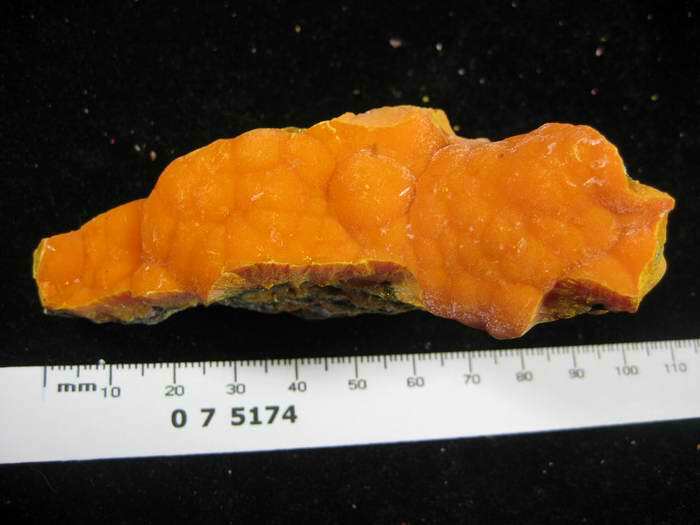 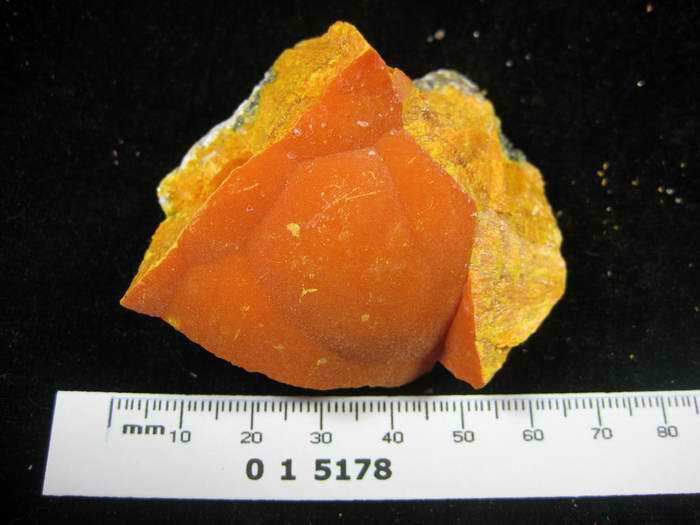 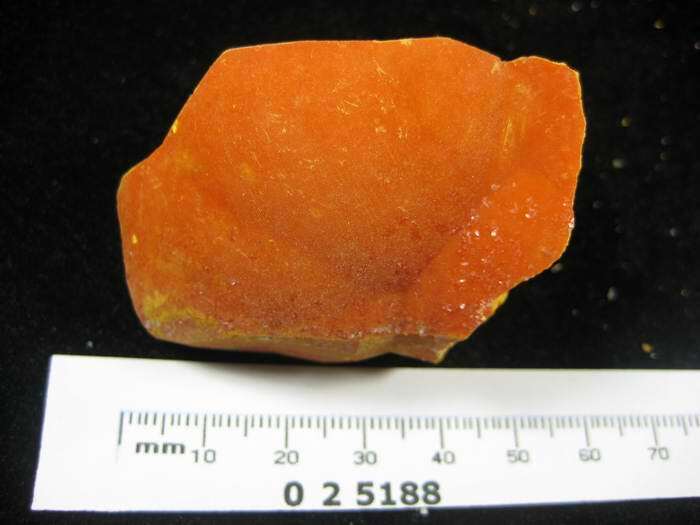 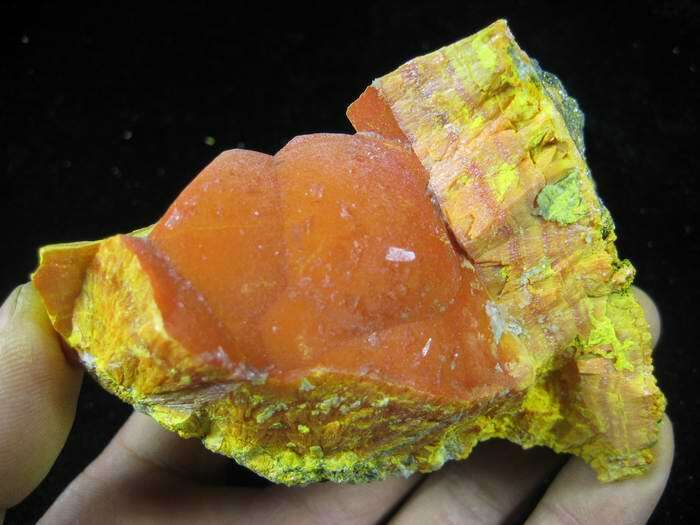 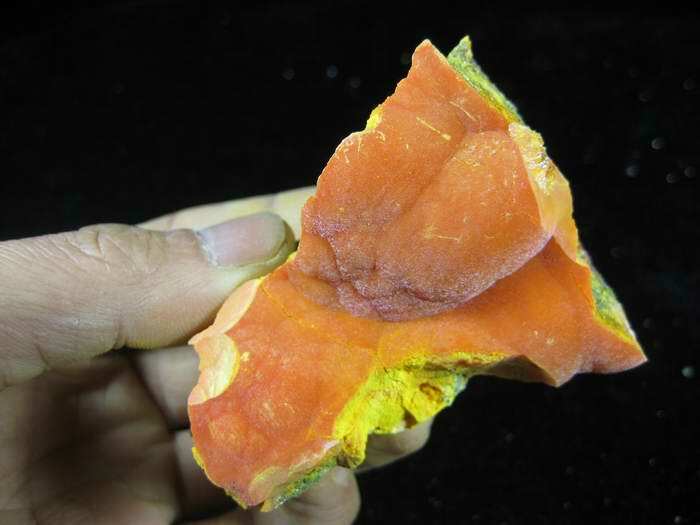 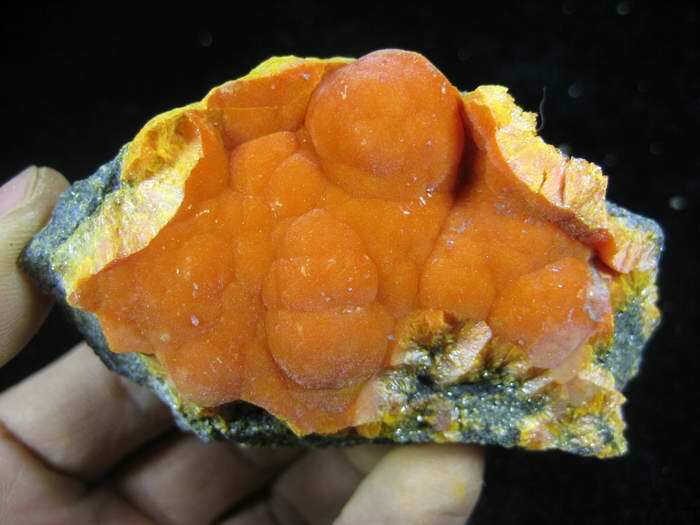 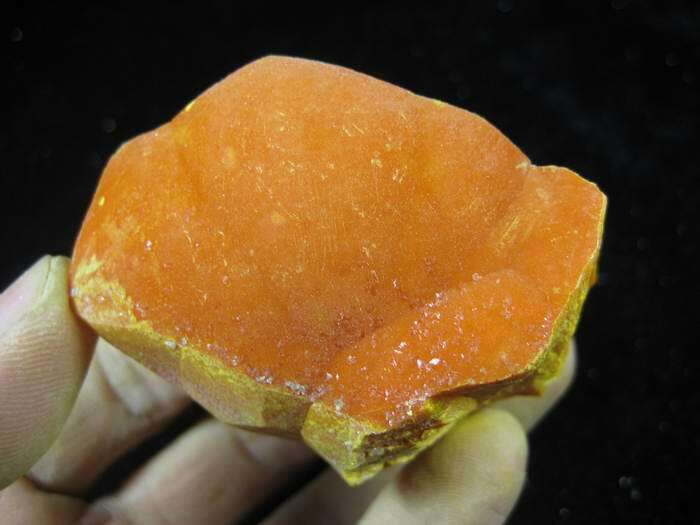 Natural Botryoidal Orpiment with vivid orange-red color, VELVET SURFACE !